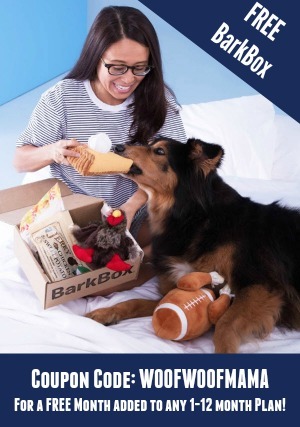 Pawalla Mystery Box for Dog or Cat: 20% OFF w/ Our Promo Code! Pawalla Mystery Box is SO big that Daisy is still enjoying the good stuff she received in her delivery a while back. 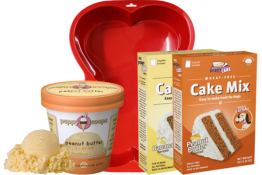 You can read all about it in our Pawalla Box Review post here. 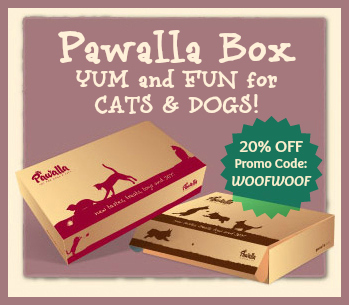 In addition to yummy treats and great toys for dogs, Pawalla also makes a comparable box especially for cats! 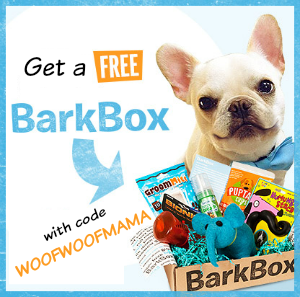 If you hadn’t already heard, we’ve arranged a special discount and and as a reader (and pal of Daisy), YOU can get 20% Off your first box when you use our exclusive Pawalla Promo Code: WOOFWOOF at checkout. 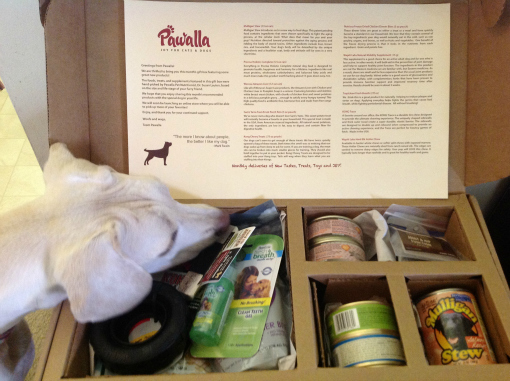 Whether you have a cat or dog, if you’re looking for a special holiday gift idea Pawalla Box is a PAW-tastic choice! 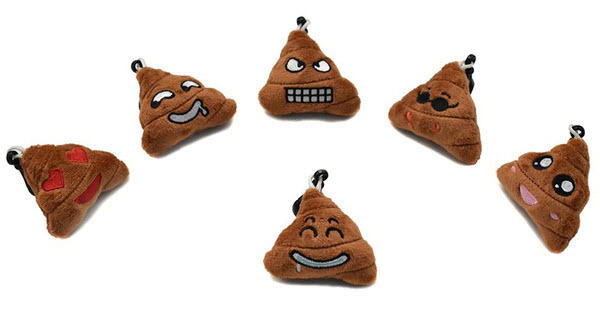 You can order 1 month or start a monthly subscription. 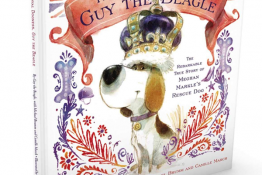 Remember to use the Pawalla Coupon Code: WOOFWOOF to get your 20% Discount just for being a pal of Daisy and reader of our blog! 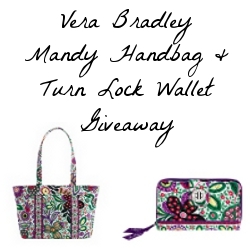 Giveaway: Win a Vera Bradley Mandy Handbag and Turn Lock Wallet! Welcome to the Vera Bradley Giveaway hosted and sponsored by Giveaway Promote. Giveaway Promote is adding tons of brand new giveaway listings to their site every day – Don’t miss out on your chance to win! As a subscriber to Giveaway Promote Daily, you’ll get all of these great giveaways sent straight to your email. Open in the United States and Canada. 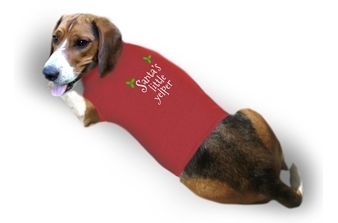 Ends at 11:59pm EST on December 2nd, 2012. 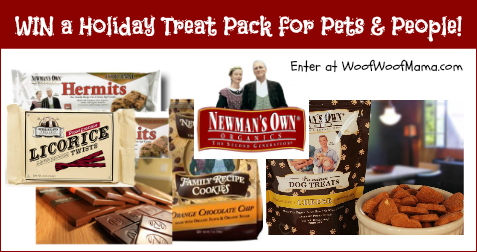 Win a Newman’s Own Organics Treat Pack for Pets and People! 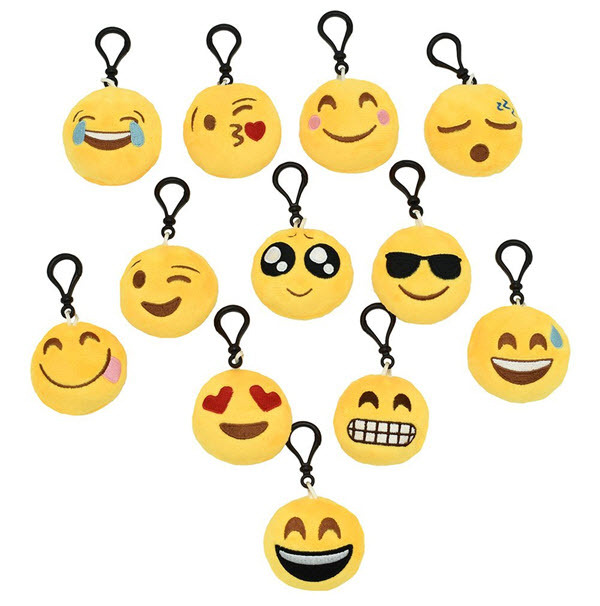 Welcome to the Jingle Jubilee Giveaway Hop hosted by A Helicopter Mom, About A Mom, The Kids Fun Review, Sunshine and Sippy Cups, and The Adventures of J-Man and MillerBug. After you enter our giveaway here, be sure to hop on over to visit the 60+ participating blogs for lots more chances to win holiday gifts of all kinds! 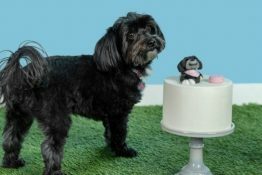 Win Treats for Pets and People from Newman’s Own Organics!